Slugterra Slicksilver Printable Coloring Page and Wallpaper! Slugterra Crystalyd Printable Coloring Page and Wallpaper! Water Elemental Coloring Page from SlugTerra! The Water Elemental Slug is featured in the movie Slugterra: Return Of The Elementals . It is an Elemental slug with great unknown powers that could destroy or revitalize SlugTerra. 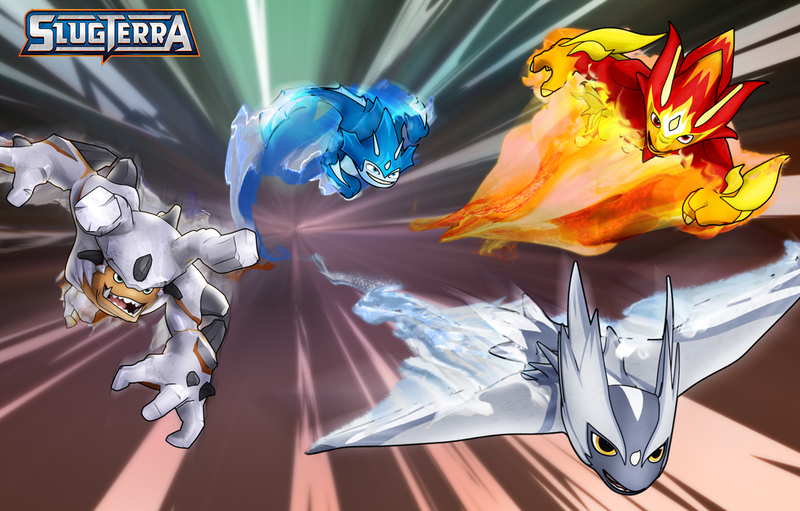 When all 4 Elementals are shot at the same time, they can restore SlugTerra.